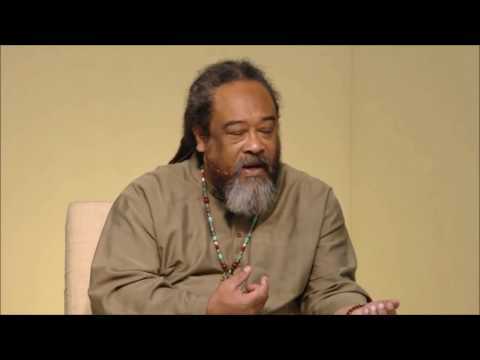 In this 5 minute video Mooji addresses the super popular question, “How do I stay as the awareness?”. The answer will surprise you. Please pardon the music in the background. I love the video, How Do I Stay as Awareness. Also I really like the music in the background. Can you tell me what it is? Thank you! Great video. Thank you. So simple. Also, the music in the background was wonderful. Can it be purchased anywhere? Thank you, thank you, thank you. The music is wonderful, I agree. 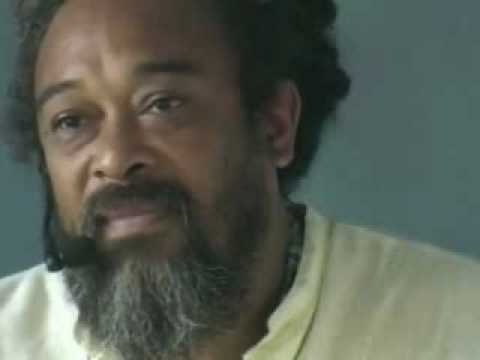 It matches this beautiful pointing from beloved Mooji. Some people like the music, some not! So what! The words count…..
And if you can write to me the words that I’m trying to hear or would have like at least read is between 1:26 and 1:36. Thank you. And who is listening to Mooji and not asking himself who is wanting to add music and images to make it more of something? full black or full white screen could also express prior. 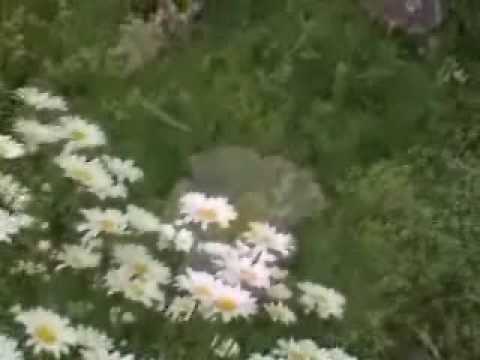 : “forget about spirituality, forget about enlightment, forget about you. ” and what your mind says it looks like, sounds like. So…. 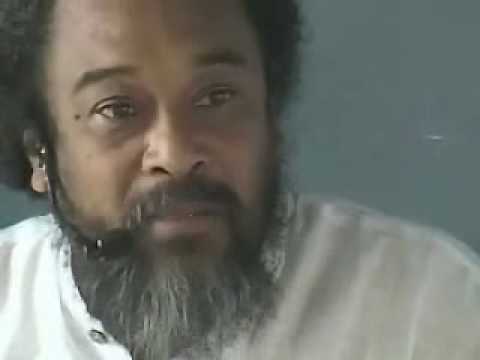 after I minded so much, I drop it and restart the video looking at the walls of my environement and listen to Mooji’s word as when I’m in a restaurant and simply am. 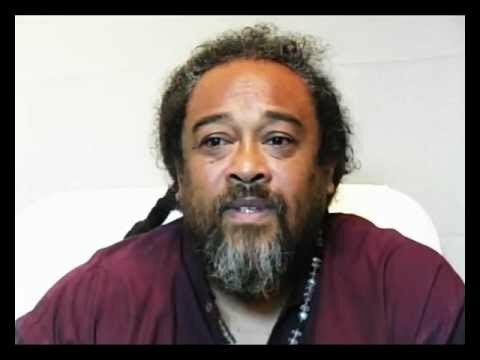 I think these comments about the music…liking it or not is covered by what Mooji says in this video. You can be a restaurant with clinking plates and other people making noise and music playing and yet still have a sweet conversation with a friend next to you. Not let it in. 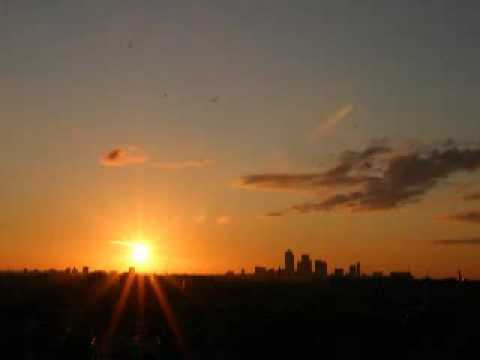 Making judgements about likes or dislikes is the ego not allowing being present and just seeing reality in the moment. Loved this; wish it had continued on. 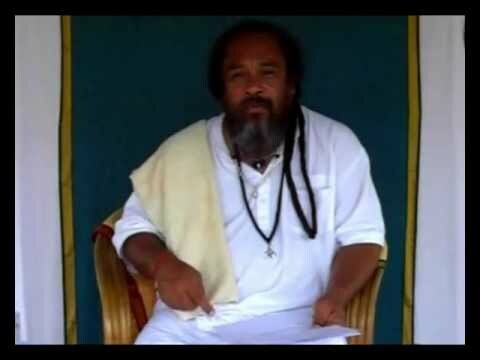 Mooji Answers: How Do I Know If I Am Awake? 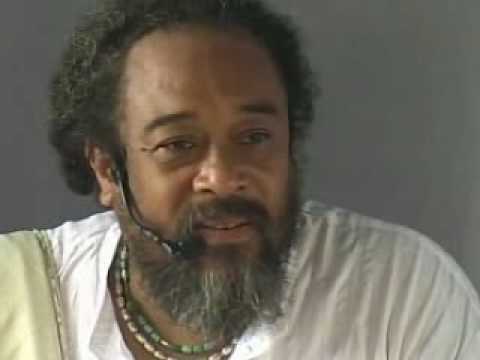 Mooji Video: What About Responsibility for Our Actions?